LEXUS LX 470 1998 up There are 5 products. 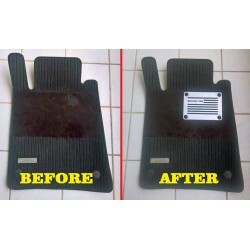 Great tuning car accessories - Sun Visor for LEXUS LX 470 1998 up. Tuning is an endless improvement! 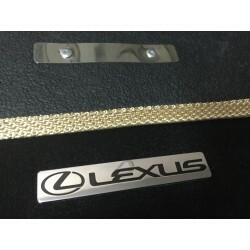 Great tuning car accessories - REAR SPOILER for LEXUS LX 470 1998 up. Tuning is an endless improvement! 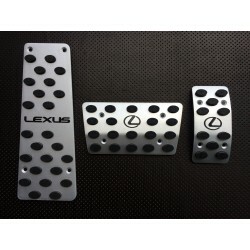 Great tuning car accessories - ALUMINUM PADS ON THE PEDALS automatic transmission for LEXUS LX 470 1998 up. Tuning is an endless improvement!